Jet-engine manufacturer United Technologies is on the verge of buying aircraft parts manufacturing company Rockwell Collins for $30 billion, including debt. Under this deal, Rockwell’s shareholders will receive an amount of $140 per share in stock and cash, split between $93.33 in cash and $46.67 in United Tech stock. This collaborative effort represents an 18 premium to Rockwell’s recent closing share price just before UTC was weighing a bid for Rockwell. 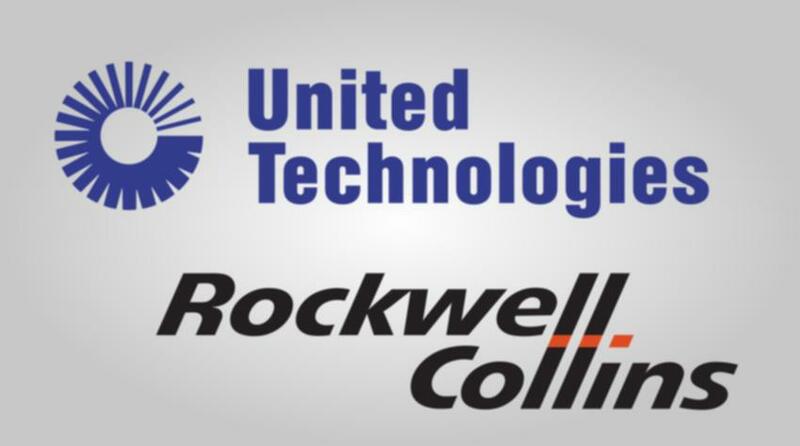 Under the deal, the companies said that Rockwell Collins and UTC’s aerospace systems segment will be combined to create a new business unit named Collins Aerospace Systems. 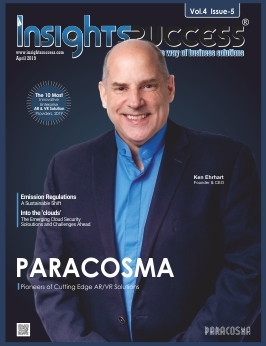 “This acquisition adds tremendous capabilities to our aerospace businesses and strengthens our complementary offerings of technologically advanced aerospace systems, UTC’s chairman and chief executive officer, Greg Hayes, said in the statement. 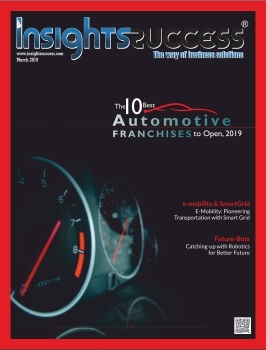 “Together, Rockwell Collins and UTC Aerospace Systems will enhance customer value in a rapidly evolving aerospace industry by making aircraft more intelligent and more connected,” added Greg. This deal includes $7 billion in Rockwell’s debt, and it is expected to save more than $500 million by the fourth year after its accomplishment.